Enjoying Netflix‘s launch and free trial period, I stumbled across “Lie to Me” which I’d never really paid attention to before. 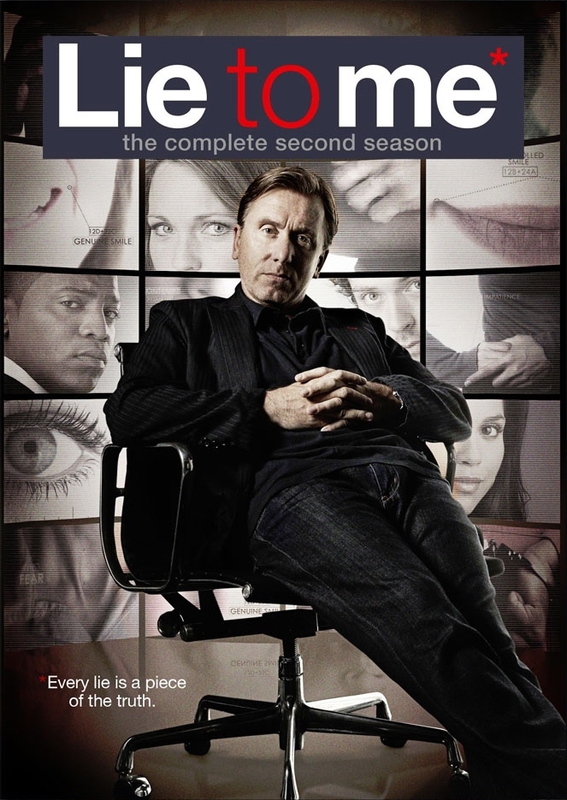 Currently at the end of season 2, I’m thoroughly enjoying Tim Roth’s performance. While season 1 came along rather slowly, Mr Roth was about the only thing worth paying attention to, season 2 has stepped up the tempo a bit. Well worth seeing.